It’s not been a great year for theme parks and fun fairs. 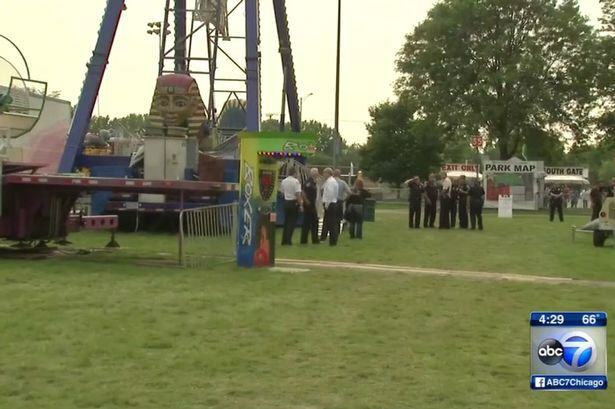 A currently unnamed man threw himself in front of a swinging pirate ship ride at a fun fair at Naperville’s Ribfest in Illinois. People were riding the pirate ship at the time, and witnesses say that he just jumped in front of the ride before it struck him. Three times. Thankfully, when you’re on a ride like that you won’t have seen much of what happened. 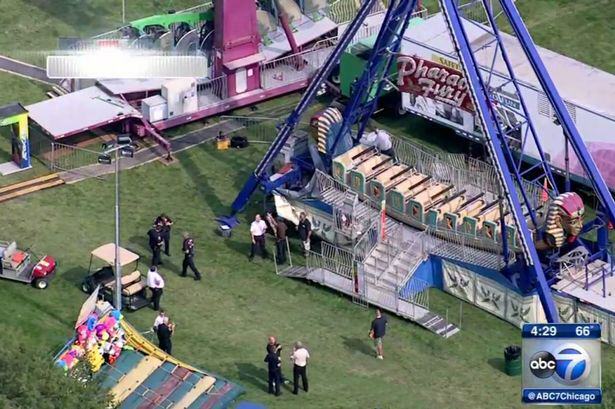 Police are investigating the incident, and have declared that the ride was safe and did not malfunction, and that it was not an accident. Ribfest is a celebration of food and music, so for this to happen there is awful.